What do you think? 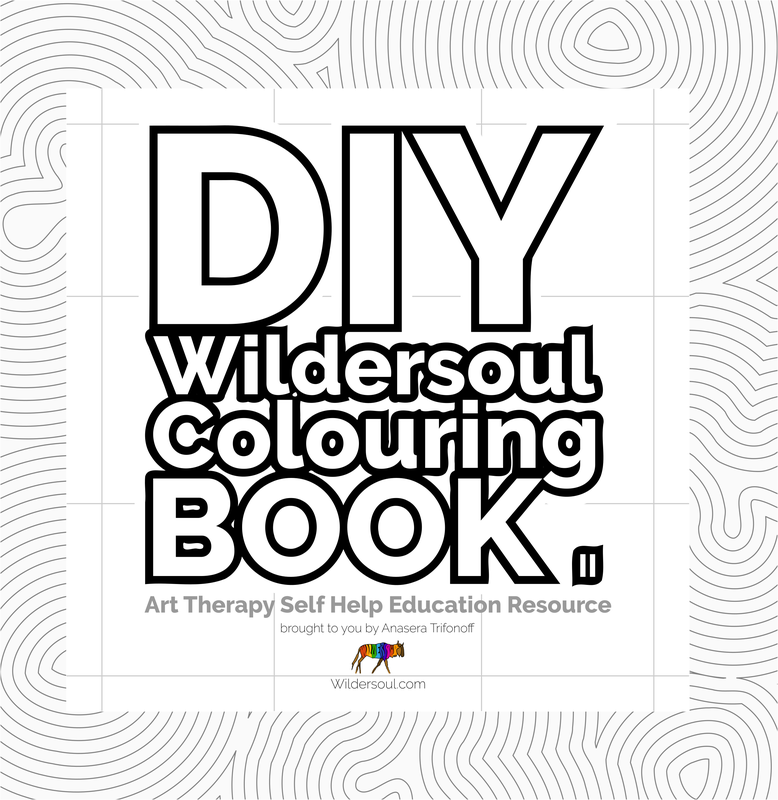 Do you like Susan’s philosophies on art and colouring? 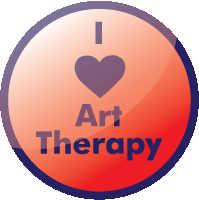 I would love to have a page that says, “See what others have created with their blank frames…” Send me some of your work, and I will display it! Let’s inspire some creativity! 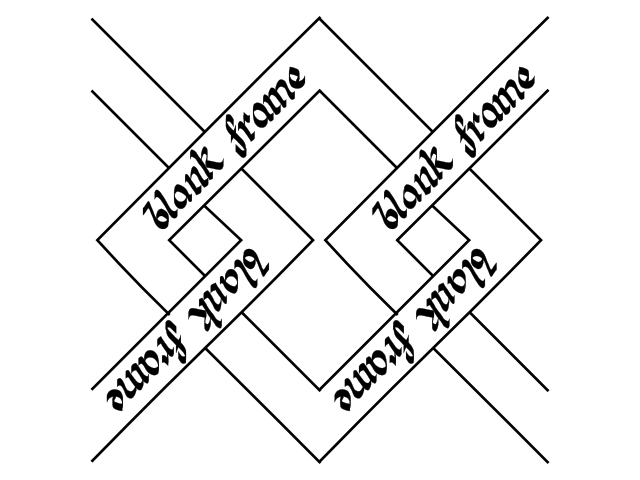 This is the basic shape used to create the next blank frame which is based on an old Celtic design.